The result for UP Joint Entrance Examination for Polytechnic (UP JEEP) has been declared. New Delhi: The result for UP Joint Entrance Examination for Polytechnic (UP JEEP) has been declared. 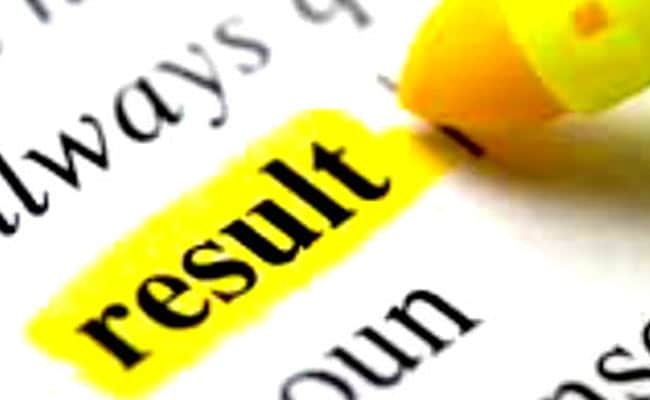 The result was declared by Joint Entrance Examination Council (Sanyukt Pravesh Pariksha Parishad, UP) which had been constituted to conduct entrance exam for admission to Polytechnics and other technical institutes which are affiliated with the Board of Technical Education, UP. The result is available on the official website and students who appeared for the exam can check their qualifying status using their exam roll number. How to check UP JEE(P) 2017 Result? Step two: Click on the Result 2017 link. Step three: Enter your roll number and date of birth correctly. Your result will comprise of the marks scored in the entrance exam and qualification status for the counseling procedure. Take a printout of your score card since the council will not be sending the score cards separately. UP JEE(P) 2017 was conducted on April 23, 2017. The Council will shortly update the counseling schedule on the official website. Only State Open Rank will be used for seat allocation. All other ranks mentioned on your score card is only for informational purpose. UP JEEP is an offline exam conducted for admission to Diploma courses in Engineering, Agriculture, Pharmacy etc. The exam is also conducted for admission to PG Diploma courses in various streams. The exam consists of one paper for each group with 100 objective questions.